If you are searching for innovative, modern and clean Agency Theme, love to use WordPress as your CMS, then Gentium is TOP RECOMMENDATION! 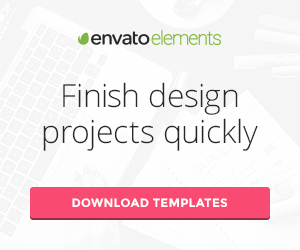 Take a look at our Free Theme Demo! It’s launched on 4 March 19 on Theme Forest by Elite Author: Pixerex. Visit to find more similar themes. Updated on March 19, 2019 by Marko Terzic in Agency, Business, Business Consultants, CMS, Corporate, Creative, Freelance, One Page, Responsive, Retina, ThemeForest, WooCommerce, Wordpress.